We have beautiful High Weald AONB holiday homes, holiday cottages and short term holiday lets. Short breaks, family holidays or corporate lets in the charming High Weald AONB. Thirty miles south of London you can explore the High Weald, the fourth largest Area of Outstanding Beauty in England and Wales. 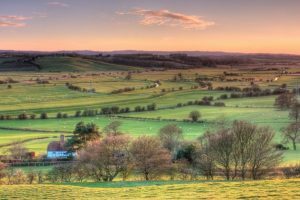 Essentially a medieval landscape, whose beautiful patchwork of lanes, valleys, villages, woods, open heaths, ancient route ways, farms and rolling hills were created by the end of the 14th century. It is considered to be one of the best examples in Northern Europe. 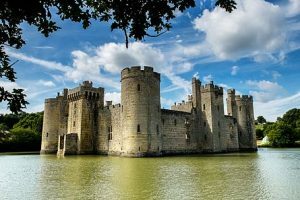 Take a glimpse into the medieval past of this archetypal 14th century moated castle with a ruined interior. Built in 1385 to defend the area against French invasion during the Hundred Years’ War. It is an impressive and beautiful example that conjures childhood memories of knights and kings. 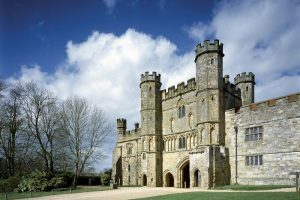 The Abbey was built on the site of the Battle of Hastings 1066, where England’s future was decided. You can explore the partially ruined Benedictine abbey and see views of the battlefield from the roof. There are lots of activities and events to look out for. 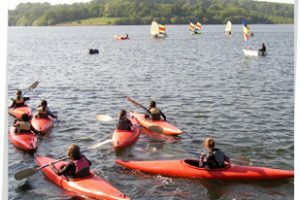 Ardingly Reservoir is home to the Activity Centre and it’s a great place for watersports, picnics, bird watching and fishing, along with a beautiful viaduct in the area. It’s all about having fun whether you’re young, old, a beginner or experienced, so come on board! 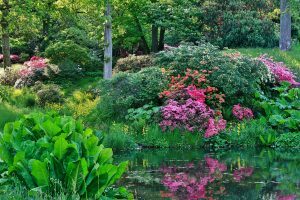 High Beeches covers over 27 acres of beautiful woodland and water garden that hosts rare and unusual plants and trees. A beautiful landscape for all seasons where you can walk through woodlands or stop for afternoon tea. One of Sussex’s finest gardens. Ashdown Forest sits upon the highest sandy ridge in the High Weald ANOB. 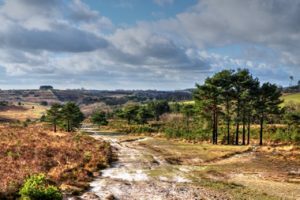 There are beautiful vistas from this tranquil open heathland across the ancient wooded forests to the chalk cliffs of the South Downs. It is also known as the home of Winnie the Pooh where fans search for enchanted spots from the books. 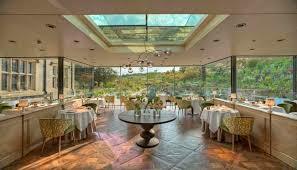 Gravetye has a first class reputation for its Michelin Star meals, whether for lunch, dinner or Afternoon Tea with all the trimmings You can experience a tranquil dining experience overlooking the gardens, or sit outside for a peaceful lunch surrounded by nature. Boutique Cafe and Grocery shop is in Mayfield where they roast delicious coffee every day. 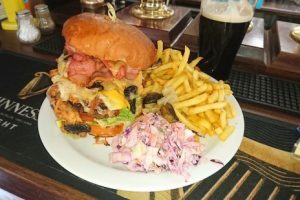 The menu is always fresh and interesting whether it’s for breakfast, daily specials, hot deli sandwiches, seasonal salads or the handmade cakes. 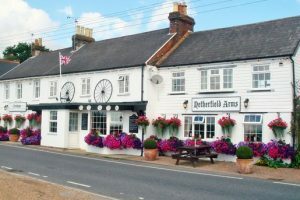 Mentioned in the Doomesday Book, Netherfield is five time winners of the Flowers in Bloom competition, making for a gorgeous looking pub full of charm and character in this quaint village. The menu is full of fresh and locally sourced ingredients with changing daily specials. There’s even a beer garden and inglenook fire. 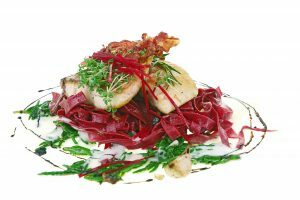 Helin Forest Row is a contemporary European restaurant serving great food in a calm and relaxing setting. You will receive a warm welcome from the staff providing a skilled yet unobtrusive service. The restaurant can be hired exclusively for special occasions with menus adapted to suit your event. 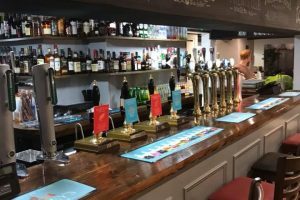 The Royal Oak Inn is a quintessential traditional genuine freehouse English pub serving a great variety of real ales, home cooked foods and friendly smiles in the village of Handcross. 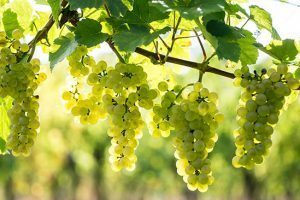 The English wine industry’s reputation is going from strength to strength. Support local producers and experience good quality, authentic English wines. Carr Taylor has won over 130 awards, including for sparkling wines. 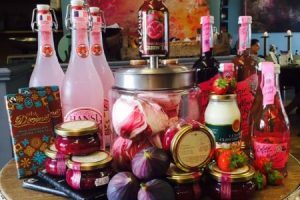 It’s very much a family business and they welcome you onto their farm site for a tour or to shop. The Wheel Inn is a friendly traditional pub built in the 17th century set in picturesque countryside. There’s a kids area so you can enjoy some adult company in the beer garden or cosy up by the fire place. The Plough Inn is a traditional English country pub with gorgeous views over the Brede Valley with the sea on the horizon. Offering a good selection of local beers, ciders, and wines which can all be enjoyed in their pond side beer garden. 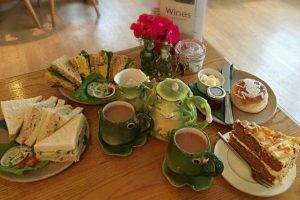 Enjoy an afternoon tea or pint of local beer in the cosy bar at The Frog and Nightgown surrounded by gorgeous Sussex countryside. With a sun trap garden, tea room or front room bar, there are enough options to sit back at this snug cottage and relax. The Heathfield Tavern building dates from the early nineteenth century and is the hub of the community. 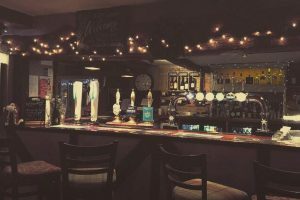 Serving a wide range of real ales from a variety of sources to both Heathfield and the wider society, the range varies frequently. The Tavern is family and dog friendly. To reach High Weald AONB holiday homes Royal Tunbridge Wells makes a convenient base to explore the High Weald, taking approximately 75 minutes from central London. Depending on where you’re staying in the High Weald it can take roughly 25-45 minutes to access the High Weald from the M25. To reach High Weald AONB holiday homes there are regular buses available from London Victoria Coach station to Tunbridge Wells. The approximate journey time is 1 hour 40 minutes to 2 hours depending on time of day, connections and traffic. To reach High Weald AONB holiday homes Royal Tunbridge Wells is well connected to London Bridge (around 47 minutes), Victoria and King’s Cross (around 1 hour). To reach High Weald AONB holiday homes approximate car times to London Gatwick ranges from 35 minutes to 1 hour 45 minutes, dependent on your location within the High Weald. Sorry, no properties match your search criteria.